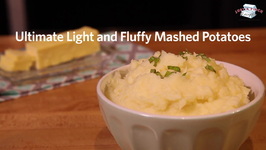 I hope you like the video on my versions of mashed potatoes! 1.Preheat your oven at 400 degrees. 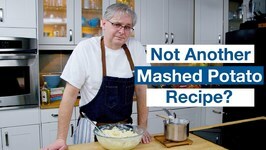 3.Wash, peel, and cut the potatoes. Cook the bacon using a method of your choice, drain and chop. 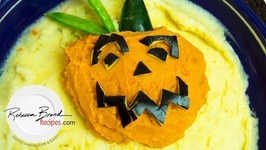 Grate the cheese and set aside. 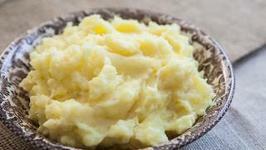 4.Place the potatoes in a large pot and fill with cold water 2 inches above the potatoes. 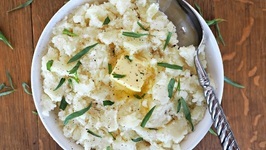 Bring the potatoes to a boil over medium-high heat or high heat. 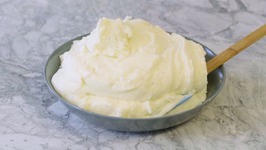 Boil the potatoes until fork tender, very tender. Drain the potatoes making sure all of the water is completely removed. 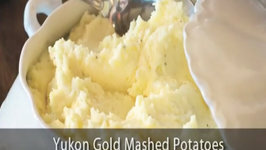 Place the potatoes in a large bowl and mash with a masher or use a potato ricer. 5.Add and stir in half of the bacon, half of the cheese, optional roasted garlic, the sour cream, warmed milk, melted butter, optional jalapeno, and seasonings. Taste to adjust seasoning if needed. 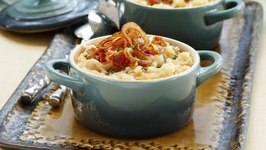 Pour the potato mixture into a baking dish and top with the remaining cheese and bacon. 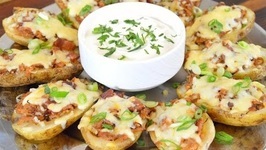 Bake at 400 degrees for about 20 minutes or until the potatoes hot and the cheese is melted. 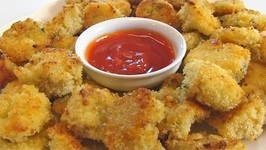 6.Top with green onions and serve it with vegan pesto. 1.Add and stir in the roasted garlic, vegan butter, warm stock, and seasonings. Taste to adjust seasoning if needed. Top, or swirl in, the desired amount of Pesto. 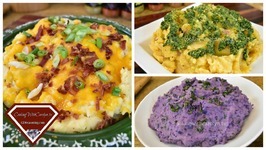 2.Serve it with fully loaded cheese and bacon mashed potatoes. 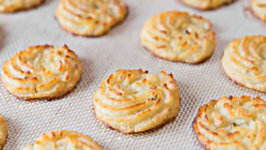 2.Wash, peel, and cut the potatoes. 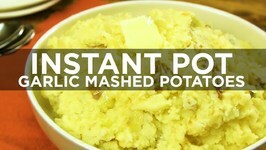 3.Place the potatoes in a large pot and fill with cold water 2 inches above the potatoes. 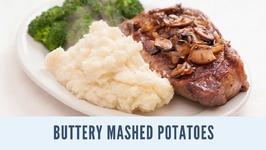 Bring the potatoes to a boil over medium-high heat or high heat. Boil the potatoes until fork tender, very tender. Drain the potatoes making sure all of the water is completely removed. 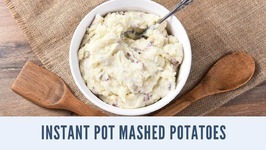 Place them in a large bowl and mash with a masher or use a potato ricer. 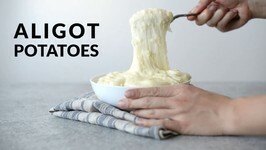 1.Wash, peel, and cut the potatoes. 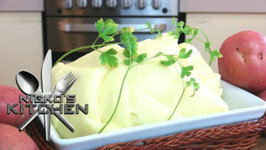 2.Place the potatoes in a large pot and fill with cold water 2 inches above the potatoes. Bring the potatoes to a boil over medium-high heat or high heat. Boil the potatoes until fork tender, very tender. Drain the potatoes making sure all of the water is completely removed. 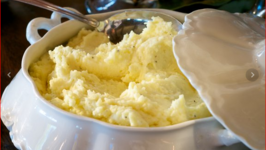 Place the potatoes in a large bowl and mash with a masher or use a potato ricer. 2.Add and stir in the butter, sour cream, warm stock, warm milk, half the herbs, and seasonings. 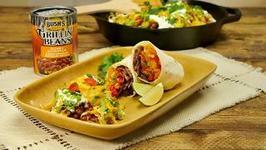 Taste to adjust seasoning if needed. Top with the remaining herbs and serve.